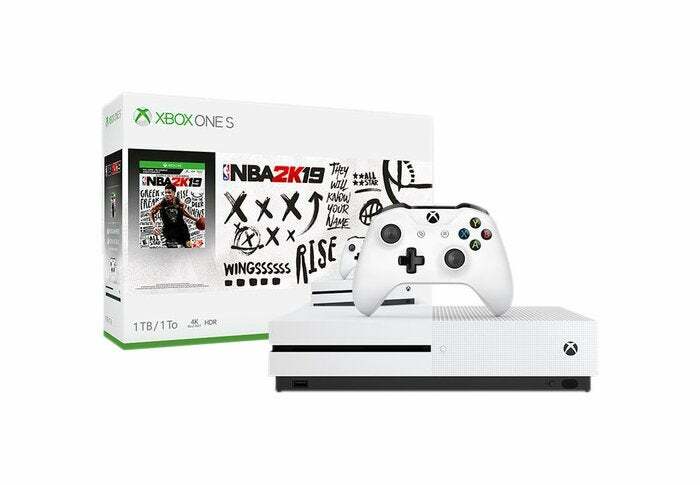 The 1TB Xbox One S NBA 2K19 bundle is $185 at B&H until Tuesday evening. It’s the night before Christmas, and if you’re still looking for an Xbox deal we found a sweet one for you–though you’ll have to put an IOU under the tree. 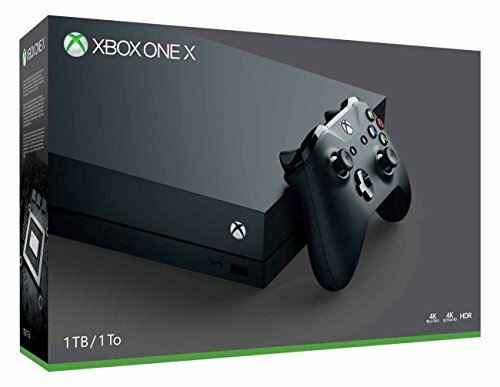 B&H Photo Video has the 1TB Xbox One S NBA 2K19 for $185Remove non-product link after you click a $15 coupon on the product page. The deal lasts until just before midnight on Tuesday evening. Microsoft is already discounting Xbox consoles by $100 off the $299 list price for the holidays, so this coupon makes a great deal even greater. The Xbox One S supports 4K and HDR. If you’re looking for the best possible console action on a 4K display, however, the Xbox One S can’t hold a candle to the Xbox One X–the most powerful console currently on the market. Still, for 1080p gaming (or mid-tier 4K) the Xbox One S is great. The Xbox One S will also work with Microsoft’s Play Anywhere scheme. This means you pay once and play select games from the Microsoft Store on Windows 10 and Xbox One. Your game saves also carry over, allowing you to take your progress with you across platforms. Because the Xbox line is more than just a gaming console, the Xbox One S is also a good Ultra HD Blu-ray disc player, and a living room streaming device.